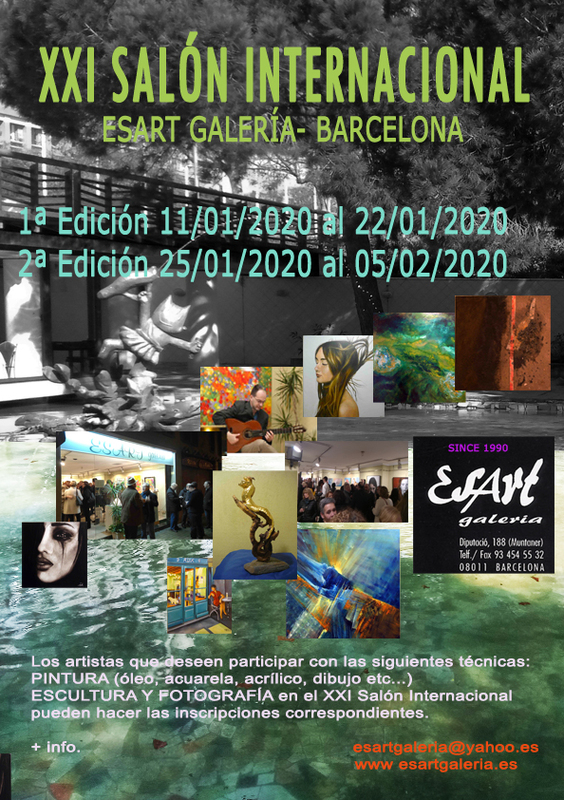 Esart Gallery was founded in June 1990, with two very clear about your goal. 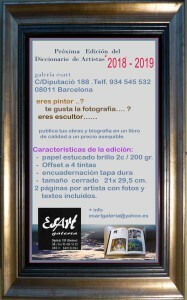 The first is to offer (the public and specifically art lovers) the opportunity to enjoy and to choose works of selected artists, in a central space, advising the public in the most timely work for the occasion. 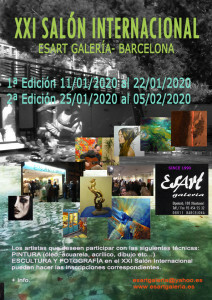 The second is to promote the artists through exhibitions of his works, whether individual or collective. The fact of having two own spaces to exhibit, allows once the exhibition itself in one of the rooms, the artist can stay a little longer with some of his most important works exhibited in the inner room of the gallery, so that the public can continue to enjoy some time over the work of the artist exhibitor together with the work of other artists also exhibitors in this gallery. 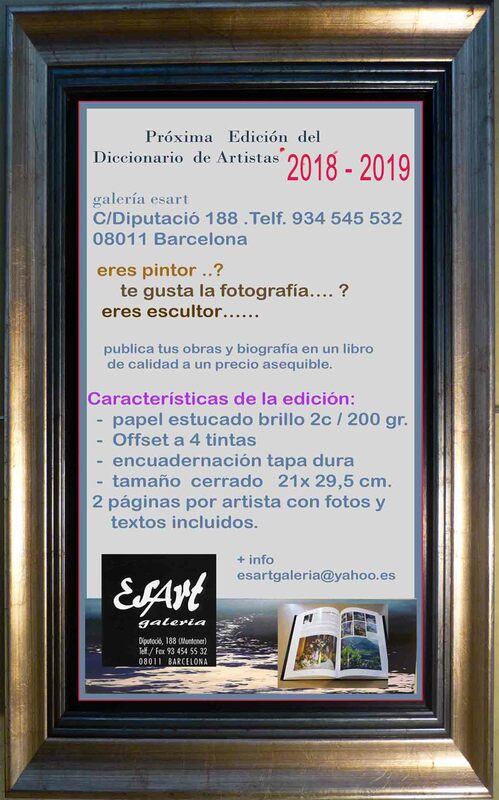 This is you should add different activities related to art, how come: book presentations, music concerts, editions of catalogs, poetry, etc. Always with the incessant desire to protect and promote art in all its forms. Different shapes and styles represent art. Different but very valid, that help us further enrich our main idea.